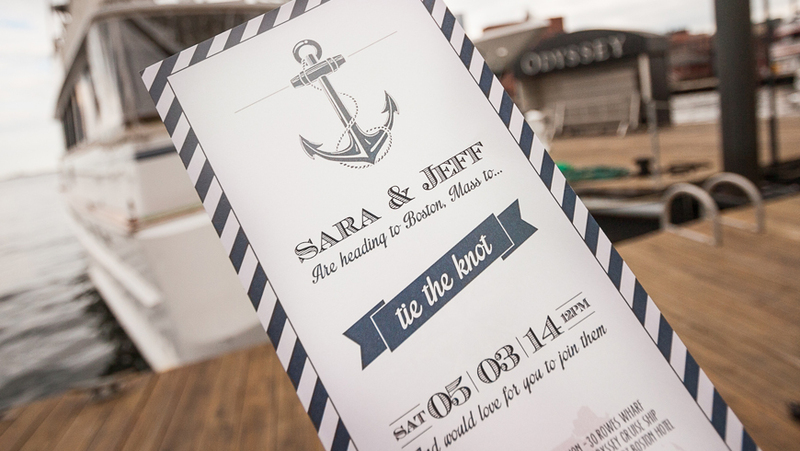 It’s a nice day for a white wedding…We are thrilled for Jeff and Sara and we just love these designs so we are going to show them off. 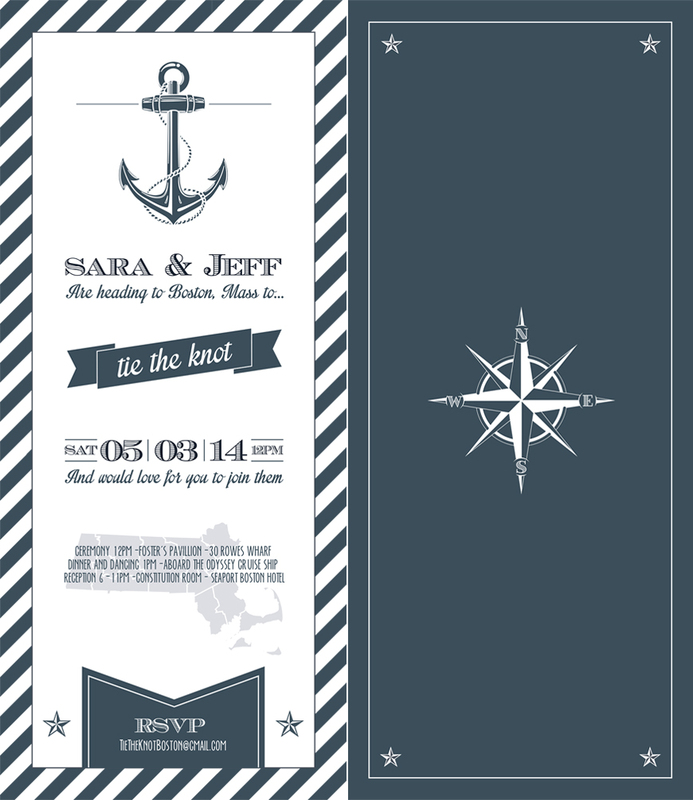 We guess these invites got the job done because everyone showed up and they did indeed tie the knot. Congratulations Mr. and Mrs. O’Flaherty!